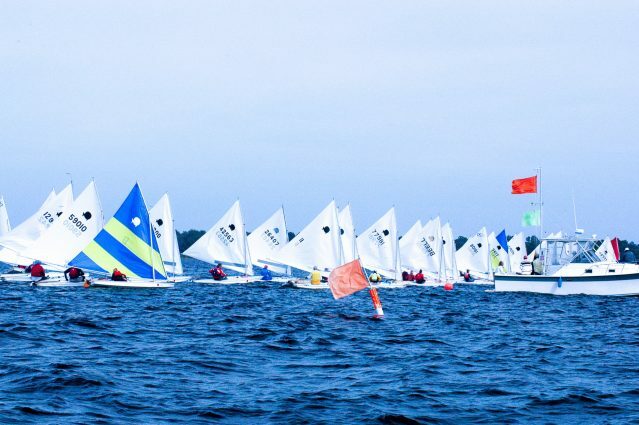 A regatta for high-performance catamaran sailboats under 21′ in length, also serving as the culmination of the North American A Class Catamaran Association’s Winter Series. The event will be a series of races conducted over three days upon the waters of St. Andrews Bay. Racing takes place in the open bay between Beach Drive and the Panama City pass, Members of the public can participate as social guests of the regatta by purchasing a social guest ticket at www.catermaranregatta.com. On-the-water volunteers are also welcomed – no experience necessary (training will be provided). To volunteer contact Regatta Chair at caterwaulregatta@gmail.com.